Trying to Sell a Home for Cash in Miami? We are Property Cash Buyers Miami! Home » Trying to Sell a Home for Cash in Miami? We are Property Cash Buyers Miami! Do you have an unwanted or unused piece of property as equity that could be turned into tangible, spendable cash? Could you use this money to solve some pressing financial issues? Are you interested in selling this piece of property but are unsure about the current state of the real estate market, or with how long the process could take? We are property cash buyers Miami and is the answer to all of these questions for individuals in the Miami and surrounding areas. Instead of making an attempt at selling your home in the traditional fashion of hiring an agent and listing the property on the MLS, our customers enlist our property cash buyers Miami services to receive a cash payout for their home in a matter of days as opposed to the months that accompany traditional home sales. 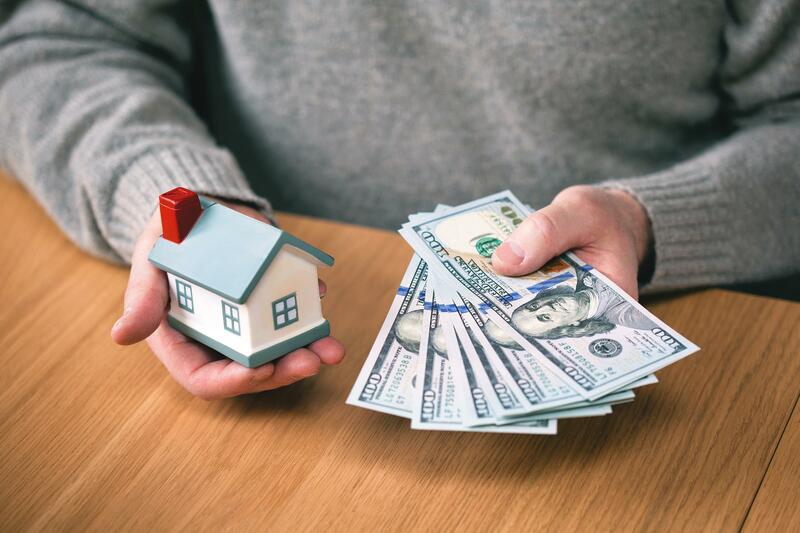 If you are seeking a fast, easy method to transform a property into real cash, contact Your Florida House Buyers today, and we can make you a fair offer on the determined market value of your home. Your Florida House Buyers is the best possible way to sell a property swiftly in the South Florida area for cold hard cash in a hassle-free method of home sale. There are situations where any property owner might wonder if their property would be of more value as cash than a piece of land that causes them unwanted work, stress, and cost. You may have just inherited a property that you don’t want, and can’t think of another use for it. Sell this burdensome property to property cash buyers Miami from Your Florida House Buyers. We provide a competitive and competent service of buying homes for real cash in your pocket while allowing and aiding you to bypass the frustrating pitfalls and blockades associated with traditional methods of home sale. We provide our services unlike that of traditional agents because we are interested in a smooth, hassle-free process of home buying that leaves our customers with cash in their hand for their property. Unlike selling with an agent or to a regular home buyer, there is no need to worry about our financing approval or line of credit. 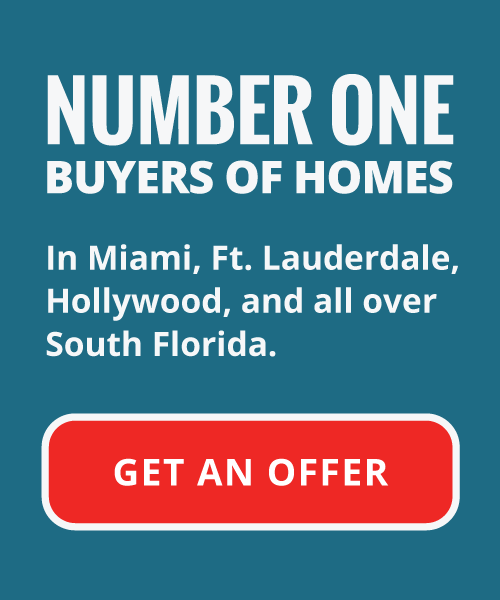 We have the capital backing to make cash offers on homes in the South Florida area. This cuts out the waiting and uncertainty of waiting for a buyer to attain financing from their bank, Mortgage Company, or other financial institution only to have to begin the process anew when they are frustratingly disapproved for financing. We make all-cash offers on your home and come equipped with the finances to place an offer on the table in almost no time at all. Within 24 hours of your home’s evaluation, we can make an offer on the property, and close on the deal in as little as 10 days from your acceptance of the contract. Within 10 days you will be walking around with the profits of a home sale as cash in your pocket, and we can move on with the acquisition of your home. There are a variety of reasons someone would elect to turn their equity into cold hard cash as quickly as possible. There may be something wrong with the home, or the owner may be drowning in costs due to repairs, property tax, or other associated overhead. Sometimes the homeowner may even worry about the reduced value of the home as time goes on. Traditional home sales can takes months, up to years of time before a proper buyer is found and then approved for financing. This is not to forget the time spent at the negotiating table trying to hammer out the price, terms, and conditions of a deal. Our property cash buyers Miami process takes nowhere near this amount of time to close the sale, and we don’t care about curb appeal whatsoever. We buy any and all houses no matter their condition and are willing to make a fair offer on the market value of your home regardless of its condition. The property could be dirty, run down, even damaged, we are still willing to step in and make an all-cash offer for the house. Our offers are in AS-IS condition, freeing you from preparations and repairs to the property. If you need to sell a home quickly, especially if it is in a run-down condition and are having issues finding interested or competent buyers, contact Your Florida House Buyers today! Are you an individual that is having financial issues, possibly even facing the risk of foreclosure? Foreclosure is certainly a concern for many homeowners and selling a home quickly to an all-cash buyer is a good way to alleviate some of the harsh circumstances that are derivative of home foreclosure. Your Florida House Buyers has cultivated a system of purchasing homes that have allowed us to assist thousands of homeowners in the South Florida area. If you’re looking for property cash buyers Miami, submit us a request and we can respond to you within hours and get started on the procedure. We want to help our community and its residents be rid of unwanted and burdensome pieces of property that are otherwise going unused. What seems like a better situation, being stuck with the unused property, or making a profit with cash in your pocket to devote wherever you may need! ?